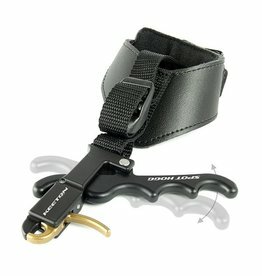 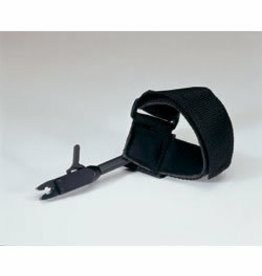 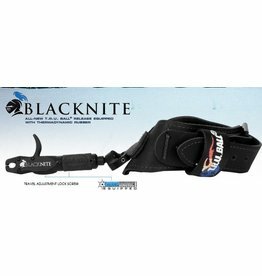 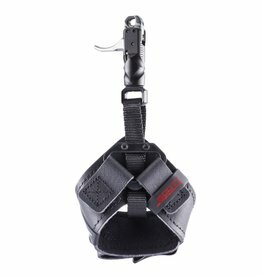 Padded black nylon power strap. 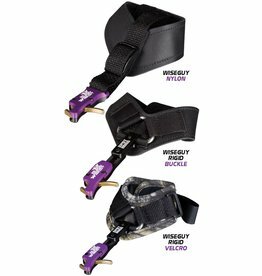 Easier to put on then a V-style strap. 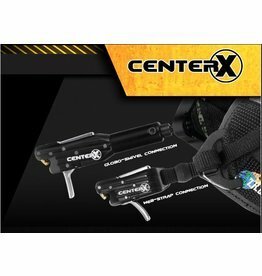 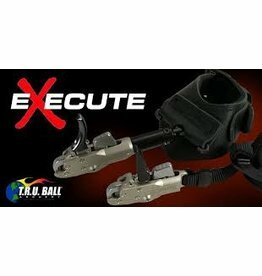 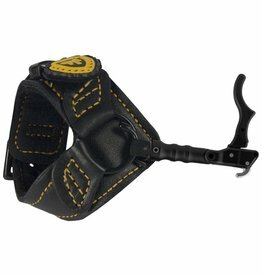 Fits both left and right handed shooters. 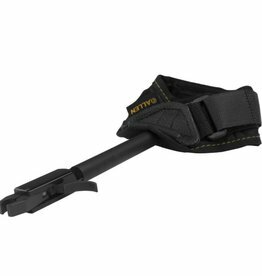 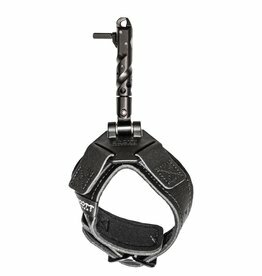 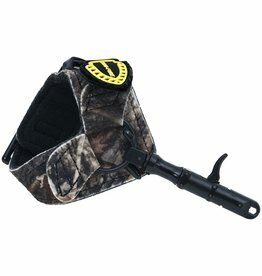 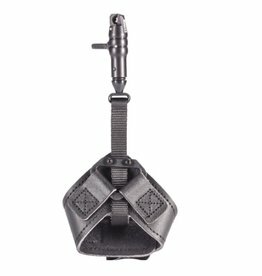 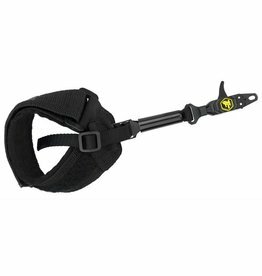 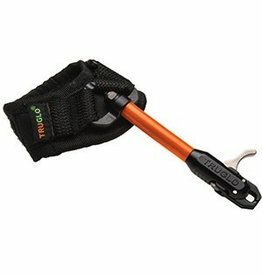 The Allen Caliper Release is a padded, full wrap design. 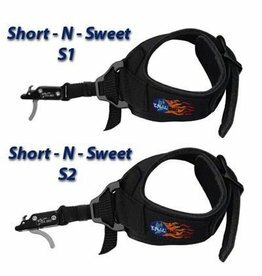 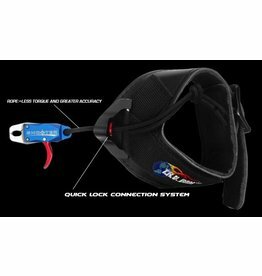 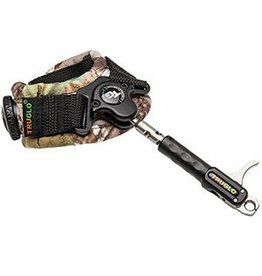 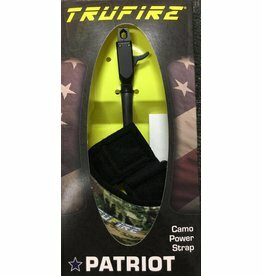 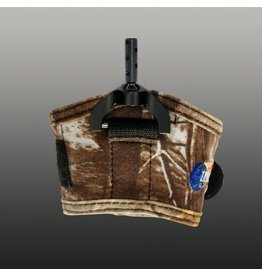 Too much odor coming from your wrist strap and it's scaring away the deer? 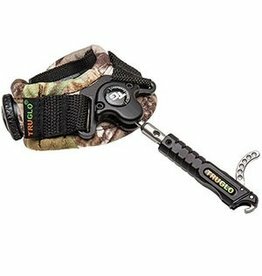 It may be time to replace your wrist strap with a new one! 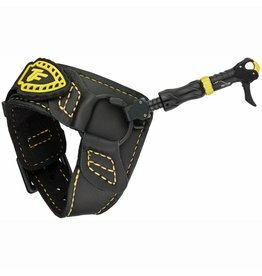 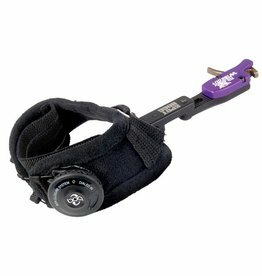 You may also need a new strap if yours is showing signs of heavy wear.